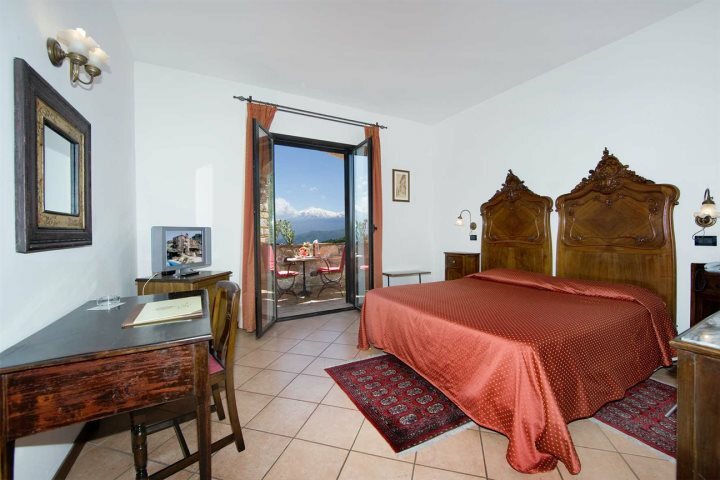 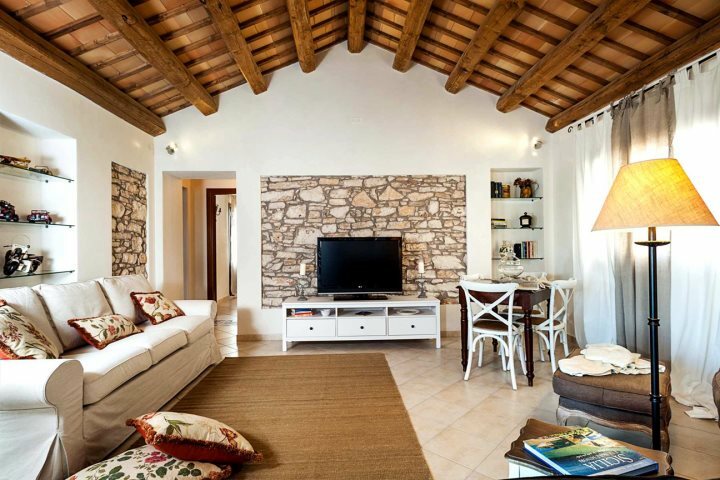 Our 2019 Sicily holiday programme is as diverse, flexible and comprehensive as ever before, and we're delighted to be able to offer a range of different accommodation options to our customers, ensuring that each and every holidaymaker who chooses to book with us is sure to find their perfect holiday base. 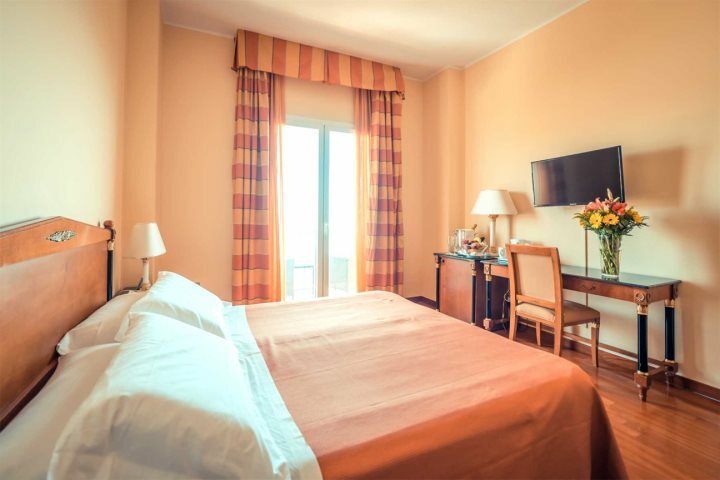 Whether you're in search of a hotel of luxury and comfort, a well-placed and convenient apartment or a spacious and rewarding villa to house the entire family, you'll find all this and more amongst our collections. 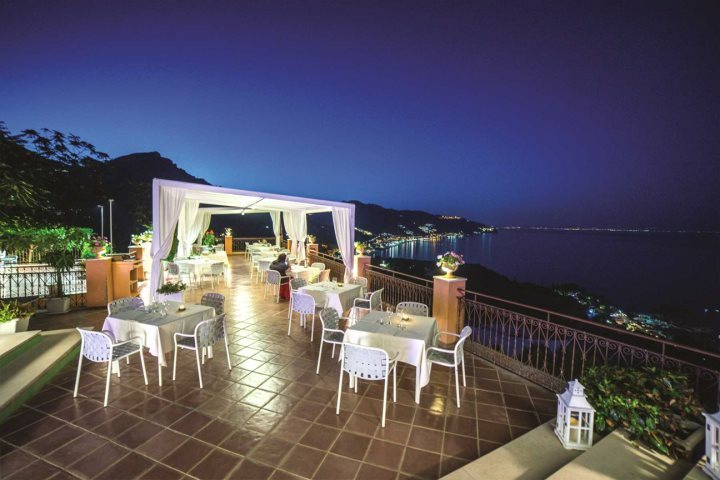 To help you decide where's best to stay for you, below we've shared some of our favourite places to stay in Sicily. 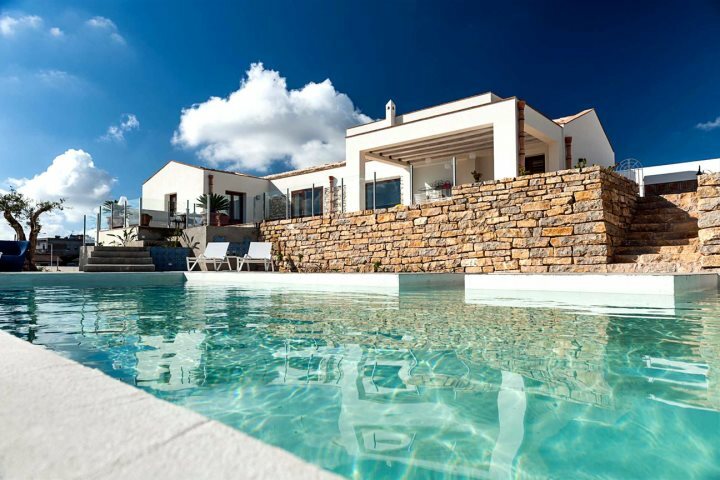 A stunning and eco-friendly four-bedroom villa boasting state-of-the-art design and stunning surroundings, everything from modern technology and an inviting pool, to a spacious interior and unique furnishings make this one of our most exclusive and luxurious properties. 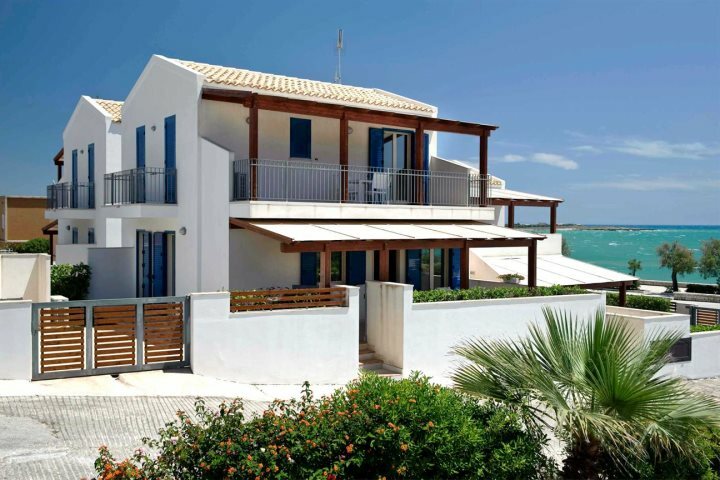 Find out more about property. 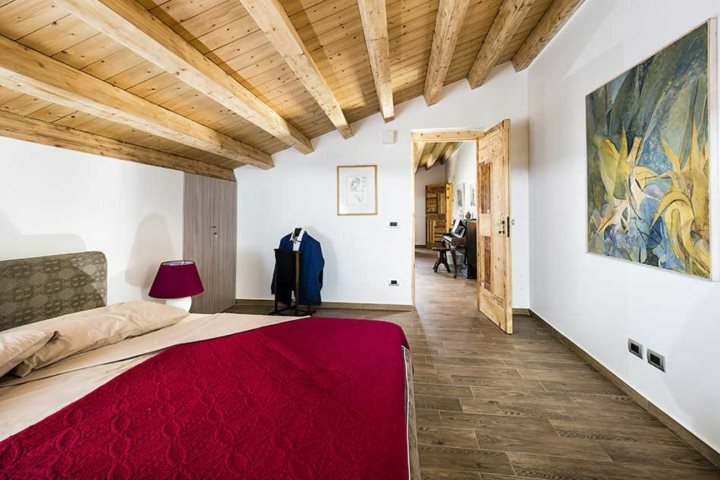 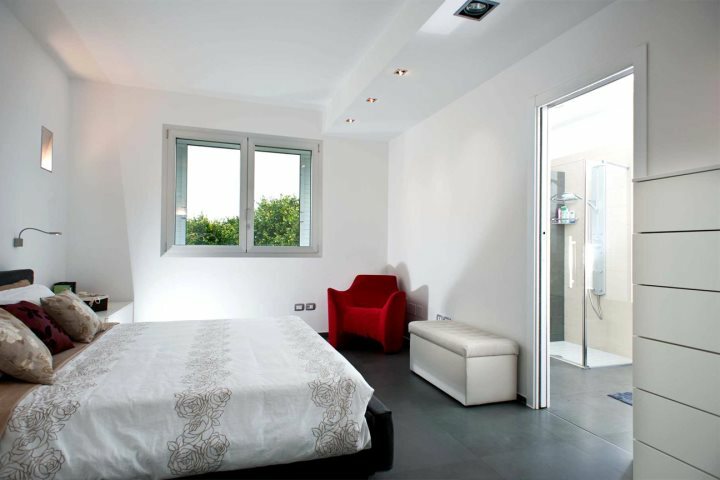 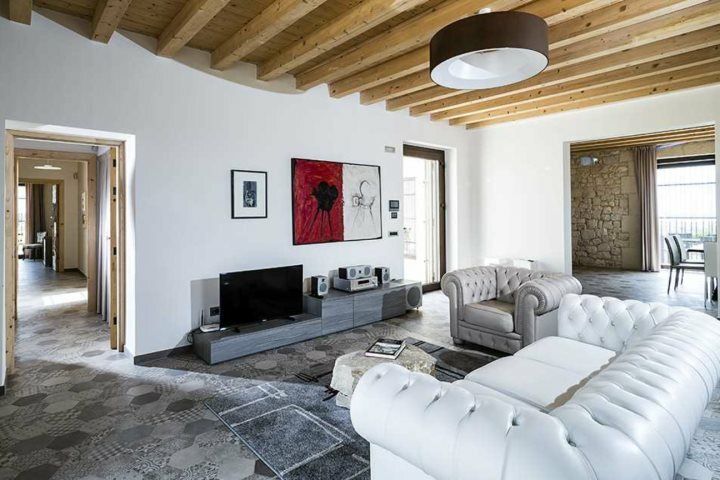 A great choice for families wondering where to stay in Sicily and in search of a comfortable property from which to explore the Val di Noto region, Villa Lausa has it all - a modern and sophisticated design, a lovely pool area, pristine gardens and four spacious bedrooms ready to host the entire family. 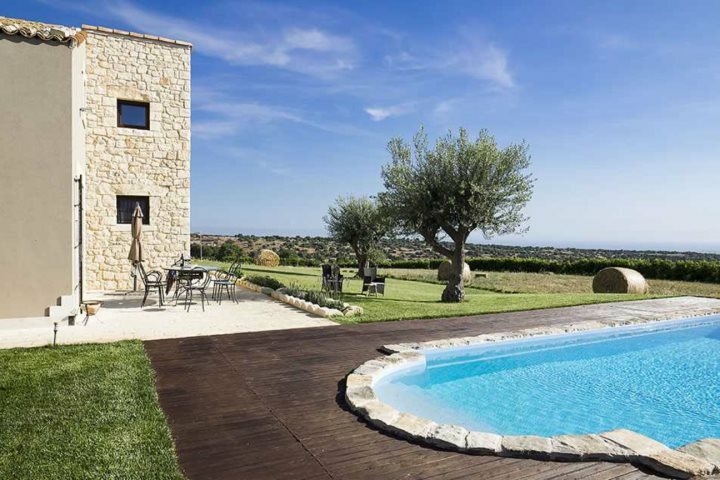 Boasting breathtaking countryside vistas, best soaked up from the fantastic swimming pool, this is a four-bedroom villa of immense charm and character, blessed by an attractive and comfortable interior and exterior, promising a relaxing and rewarding escape in Western Sicily. 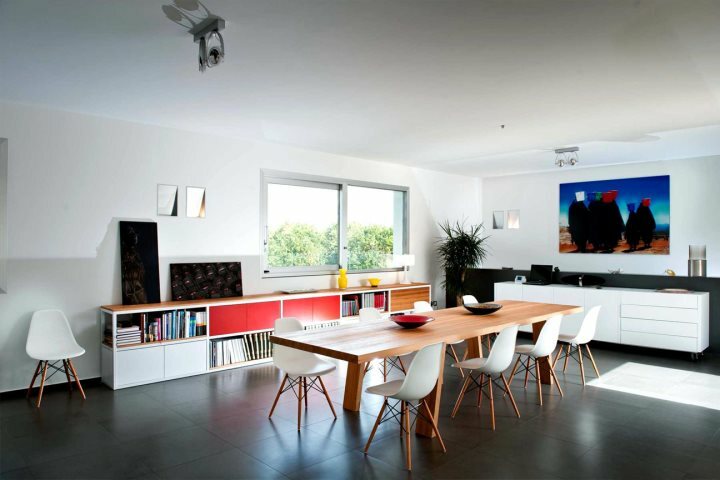 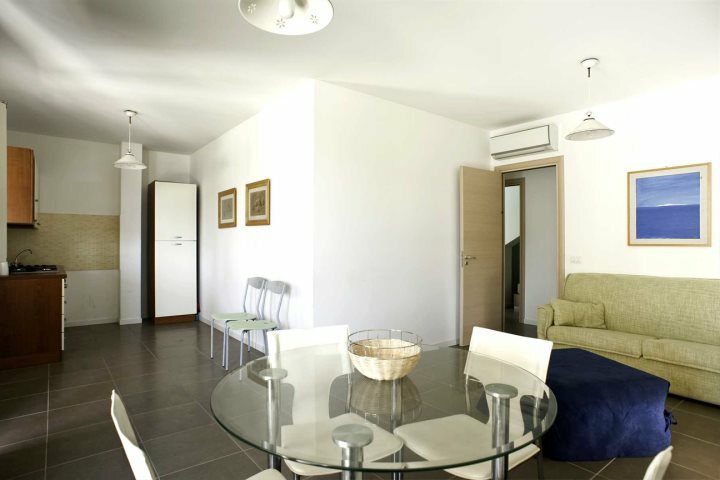 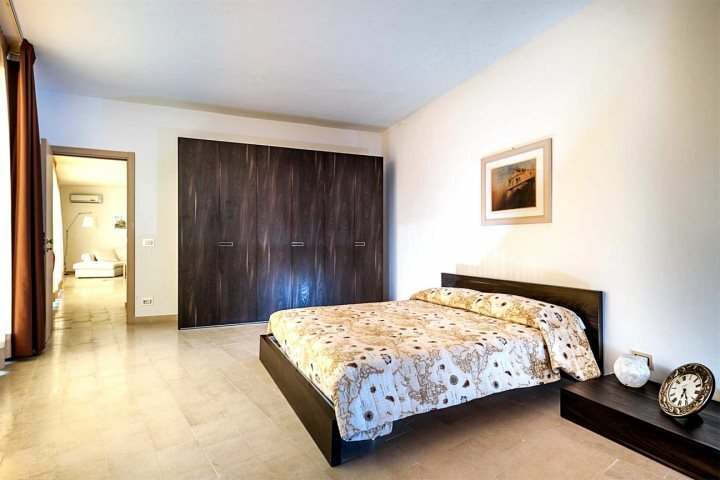 Set in a peaceful apartment block overlooking the sea and close to the sandy beach at Marina di Modica, these simply furnished apartments are modern and spacious, with a bright and airy feel throughout in the interior, as well as an inviting terrace perfect for al fresco dining. 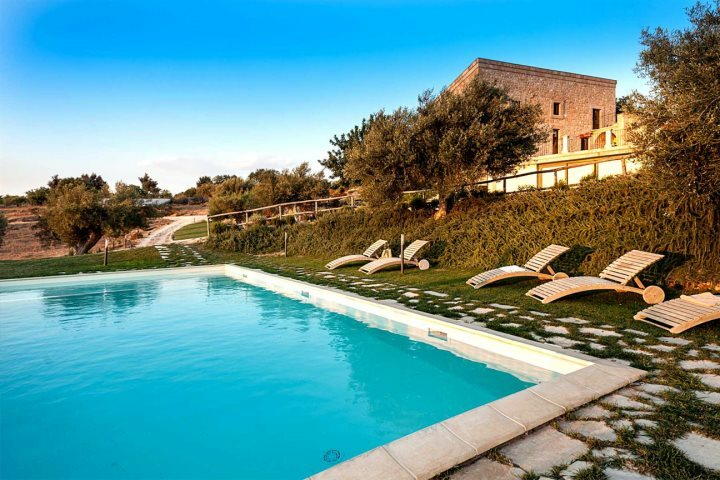 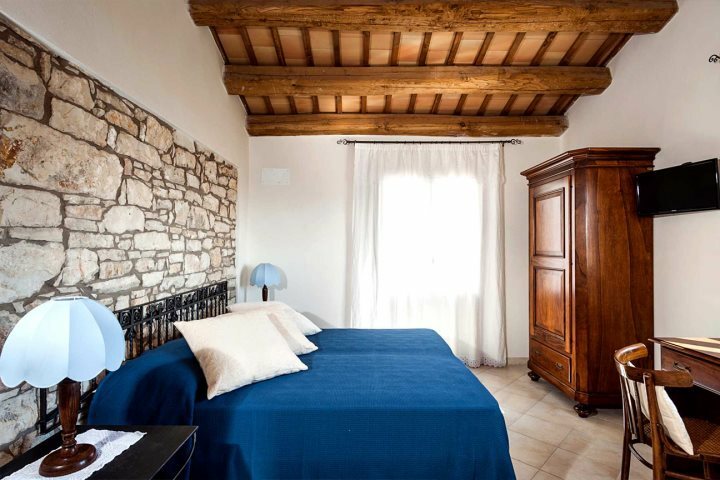 Another great choice for families wondering where to stay in Sicily, Villa Scurata is a spacious four-bedroom villa set in the Val di Noto countryside, offering an open-plan design, a spa area, sports courts and a great pool area within the well-tended gardens. 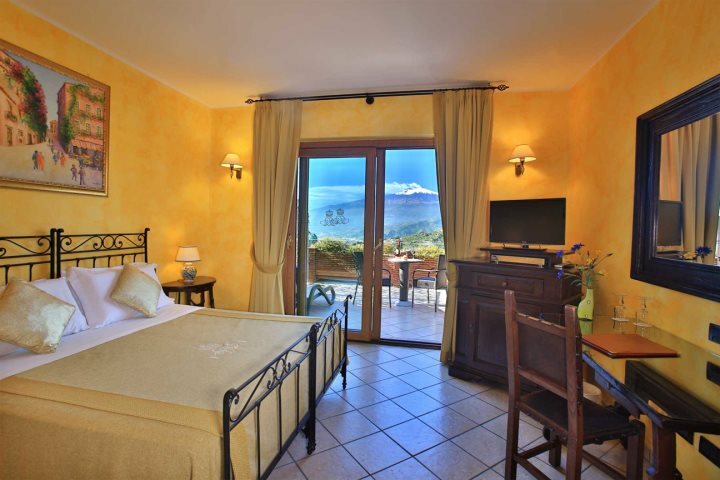 A charming and comfortable 4-star hotel set just above the enthralling town of Taormina on Sicily's east coast, Hotel Villa Sonia's dramatic location affords wonderful views, while the likes of spacious guest rooms, a great swimming pool, a good restaurant and an on-site wine cellar make a stay here even more appealing. 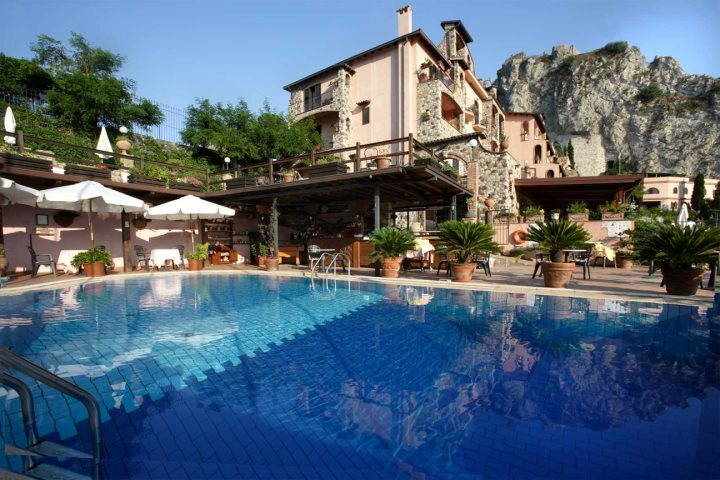 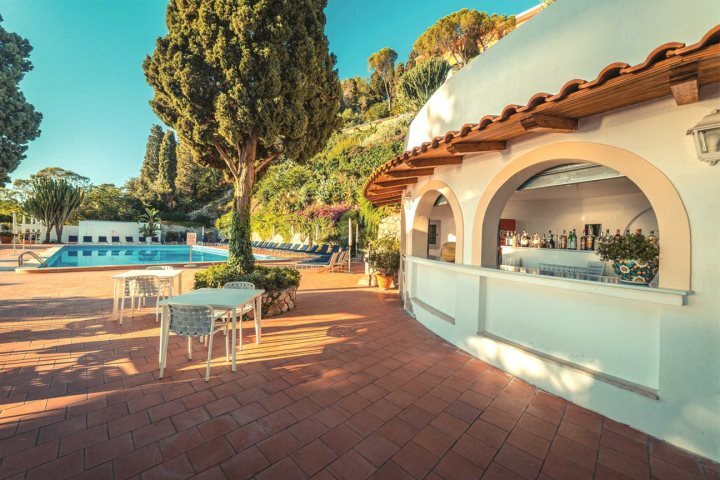 Found in Taormina, just a short walk from the town's famous Greek Theatre, Grand Hotel Miramare is an appealing 4-star hotel blessed by fantastic views of the sea, as well as a great restaurant, inviting outdoor swimming pool and comfortable and well-equipped guest rooms. 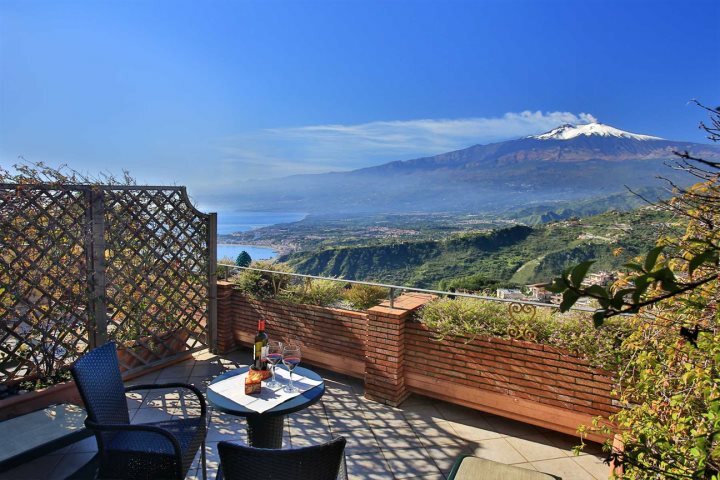 A boutique hotel positioned on a hillside above Taormina and peering out across to the imposing Mount Etna, this modern hotel pays tribute to local craftsmanship, featuring numerous authentic flavours of Sicily, as well as adding plenty of comfort and indulgence for good measure. 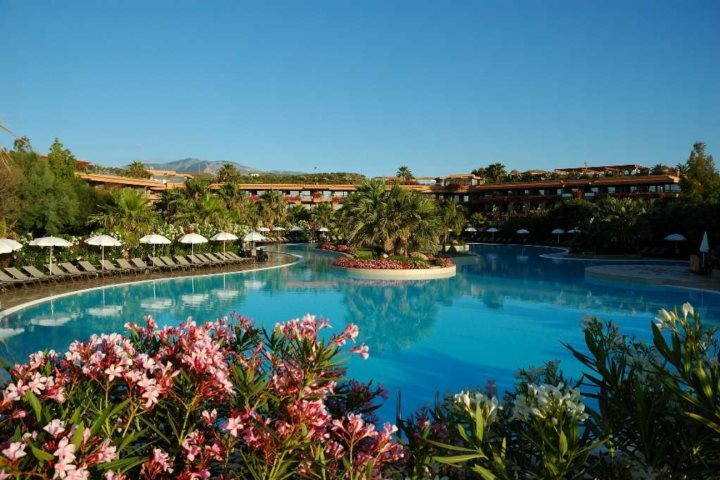 A brilliant option for families wondering where to stay in Sicily and in search of a convenient and entertaining hotel for both the young and young at heart, Acacia Resort is a 4-star resort set beside the sea in Northern Sicily, offering a range of room types as well as everything from swimming pools to spa and wellness treatments. 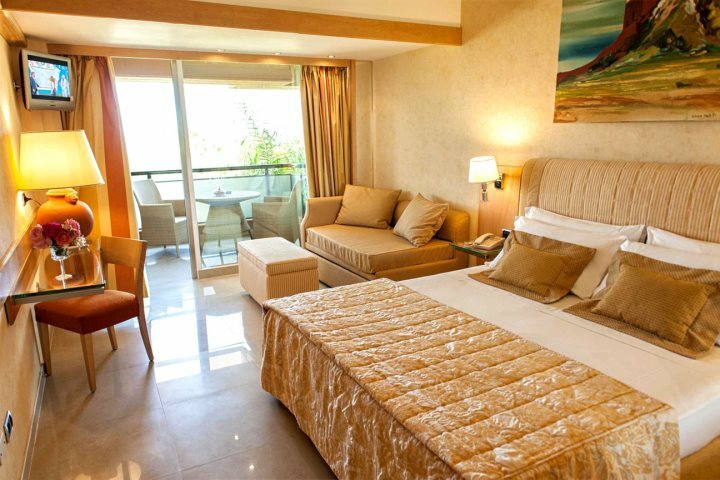 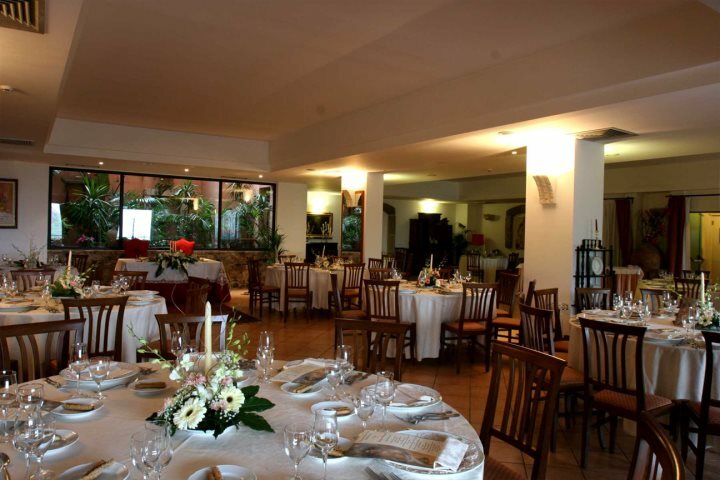 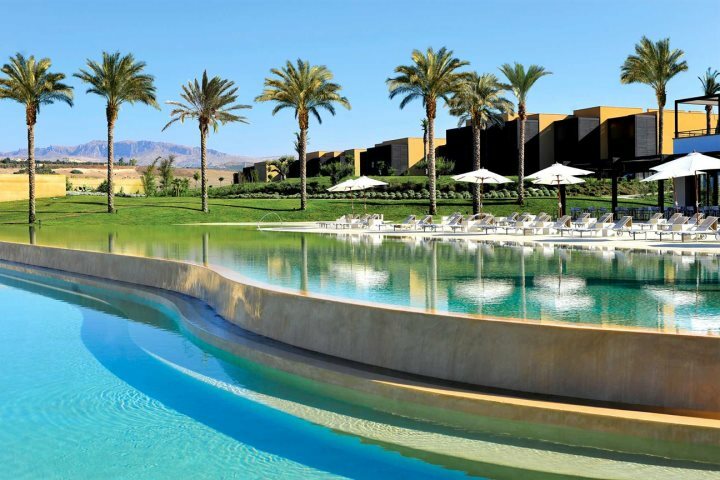 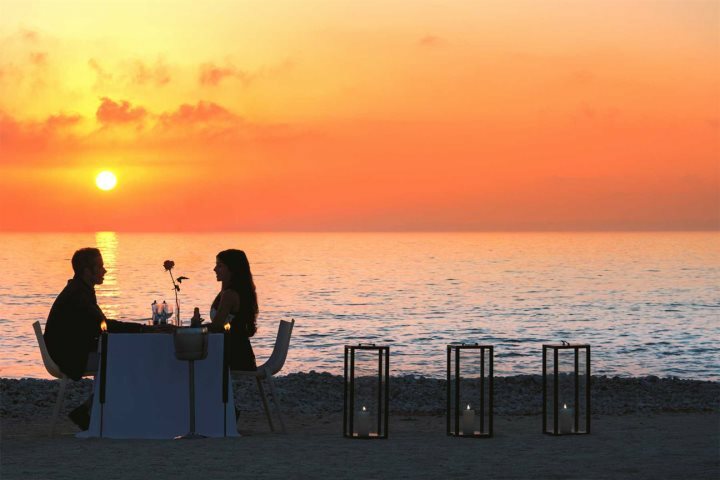 As one of the most prestigious hotels in Sicily, you can expect this 5-star luxurious gem to keep you relaxed, comfortable and indulged throughout your stay, something achieved by its wonderful range of facilities, which include two championship golf courses, a 4000m2 spa, superb eateries, irresistible swimming pools and a private stretch of beach. 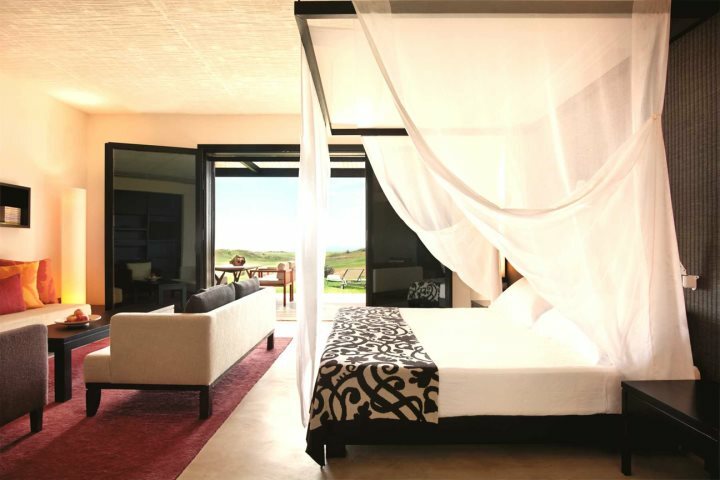 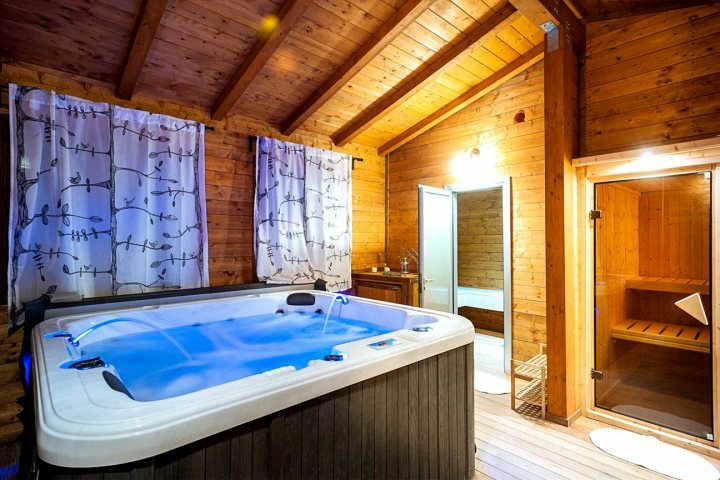 Discover the rest of our hotels and self-catering properties on our dedicated accommodation page.